Randolph is an ex-marine who turned actor and he's known for his excellent acting ability. Prior to this, in his youth, he used to travel with his family as an acting troupe. 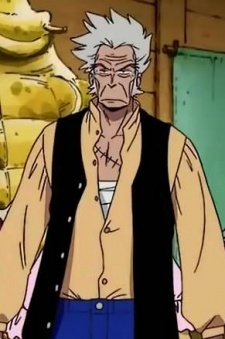 One day, their troupe was attacked by pirates and his family was killed. He join the marines so that he could get avenge his family.